What was the hardest part about writing this novel? Heather: The main character has been bullied his entire life and lives in constant fear of beatings that are getting so bad, they may one day kill him. At twenty years old, that's a long time to put up with such abuse and it has severely damaged his self-esteem and confidence. Writing that was hard, and heartbreaking in many ways. 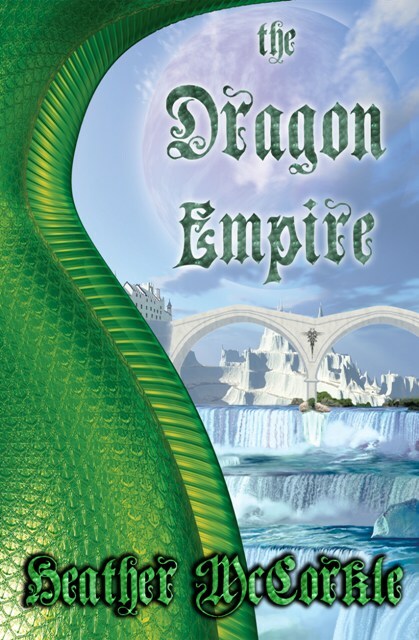 There's trouble in the Dragon Empire, the kind that could start a war between dragons and the races of people. Hidden factions of dragons believe they should rule the lesser races, not simply stand aside and allow them to develop as they will. Having lived so long in peace, the Emperors turn a blind eye, many oblivious that such attitudes even exist. 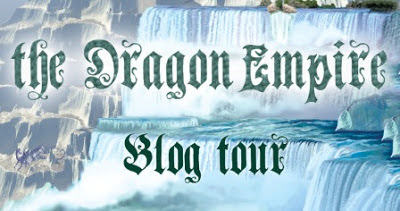 Despite being only an architect class, emerald dragon, Grendar is willing to risk banishment and death to stop that which his rulers refuse to see. The hope of peace lies not within the scaled breast of a dragon however, but within the hands of a group of people. But if the hidden factions have their way, these people won’t live to fulfill such a destiny. With a reluctant seer at his side, Grendar must leave his precious Empire for the outside world to save those that will one day save his kind. 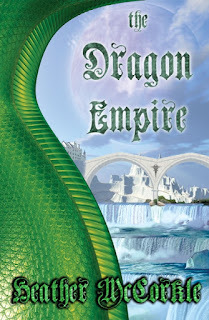 While The Dragon Empire is for ages young adult and up, it does contain mild violence and some difficult subject matter. Thank you for having me over! Anytime, Heather. I'm so excited for your new book!